Another winner from Brendan and Laura Carter of Unico Zelo, this Chardonnay is a blend of vineyards high up in the Adelaide Hills, and combines a fullish texture with racy acidity. Not quite as rich as in previous years, but with a really lovely smoky/flinty note that elevates the aromatics. Lots going on here - an intriguing and complete wine! No added yeast and a mixture of stainless steel and oak in the winery give the wine a slippery, creamy texture, without any overt heaviness. Some delicate whipped cream and lemon curd characters come through, backed up by white pear and daffodil. 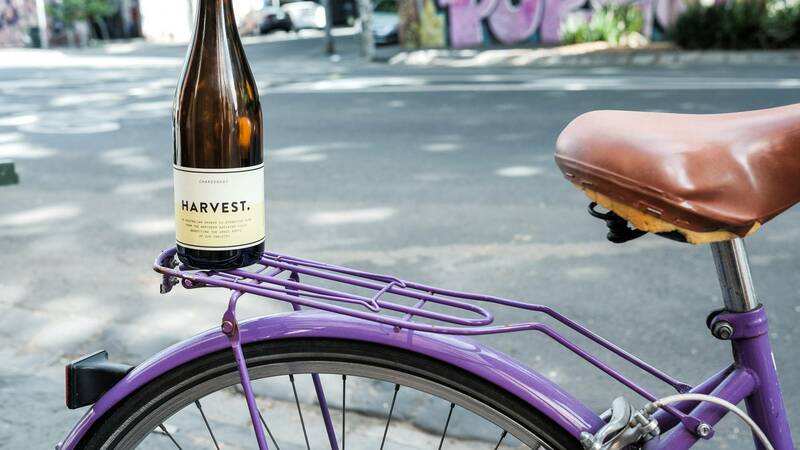 Very attractive, and as with all of the Harvest range from these do-gooders, half of the profits from the wine go straight back to the growers to help continue the strength of the vineyards. 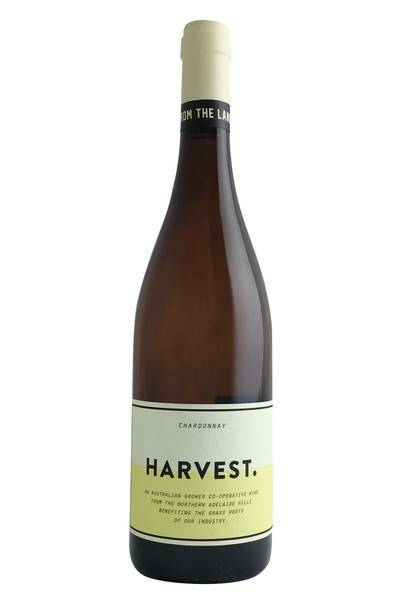 Another winner from Brendan and Laura Carter of Unico Zelo, this Chardonnay is a blend of vineyards high up in the Adelaide Hills, and combines a fullish texture with racy acidity.